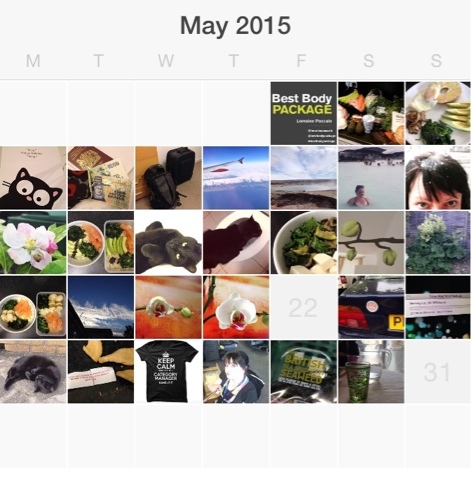 May = best month EVER! Partly because it's my birthday month but mostly because we visited Iceland which is something I've wanted to do for many, many years! Earworm of the month: For some reason "Castles Made of Sand" by Jimi Hendrix has been on a permanent loop in my head this month. Tv of the month: "Peter Kay's Car Share" - a really simple idea with few characters but really fun to watch! Peter Kay plays John, an assistant manager of a supermarket who is thrown together with Kayleigh in a car share scheme through the supermarket. From the made up radio station to the daydream sequences, it's easy to binge-watch! Film of the month: It has to be two this month - "Age of Adaline" because the story was something different and it was nice to see Blake Lively in something other than Gossip Girl, and "Kingsman: The Secret Service" because who doesn't want to see Colin Firth taking baddies out with an umbrella in a very gentlemanly way?! 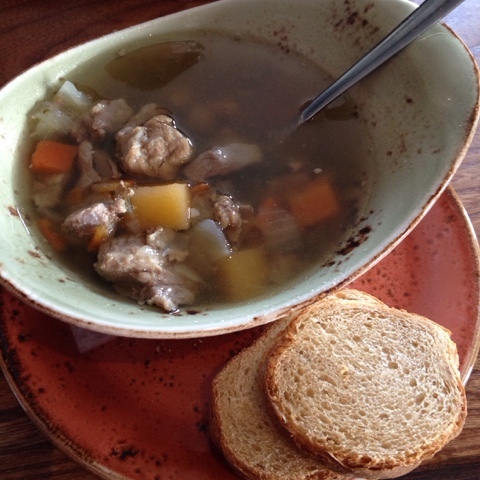 Favourite food of the month: Kjötsúpa - Icelandic meat soup. Nothing fancy but simple, hearty and surprisingly packed with flavour! Something I think I might have to make myself very, very soon!